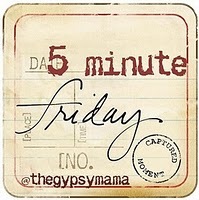 This post was my first attempt at "5 Minute Friday! "...a challenge put on by Gypsy Mama to write, unedited in just 5 minutes!!! Wonderful post! I think it's often this way. 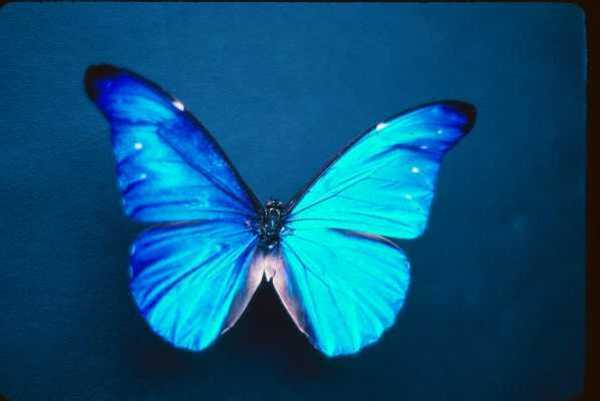 That what we want and what He wants are different, but then our heart can change and our wants can align. It's an exciting journey, isn't it? It's so easy to "lose" ourselves in "our" worlds and get carried away with what WE think we should be doing. I am so happy that you continue to come back to this place with Him and grow even more in your faith.